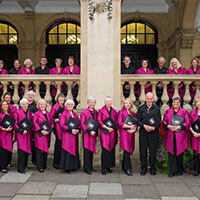 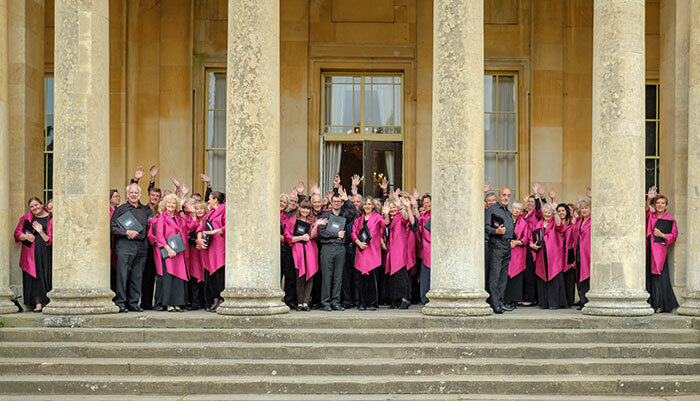 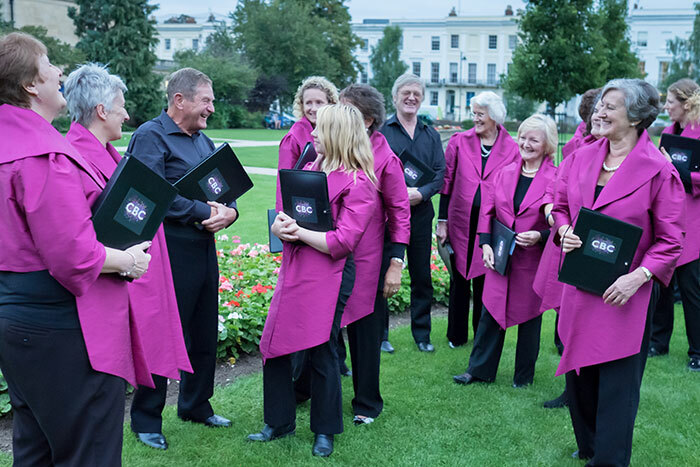 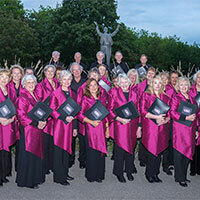 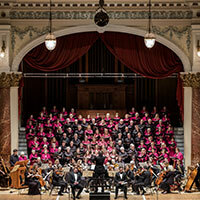 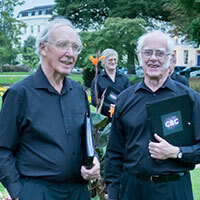 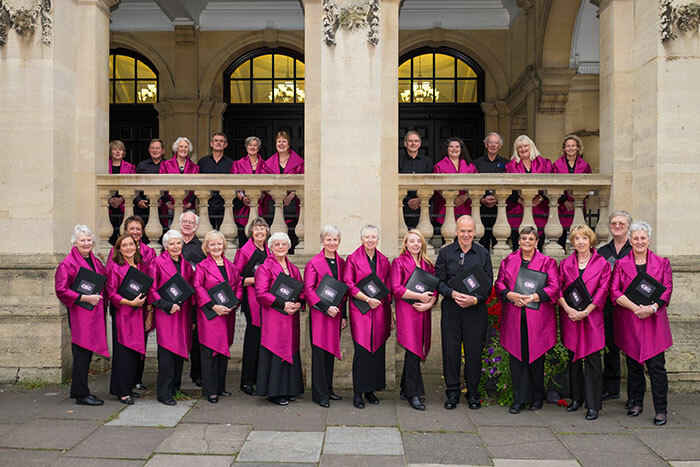 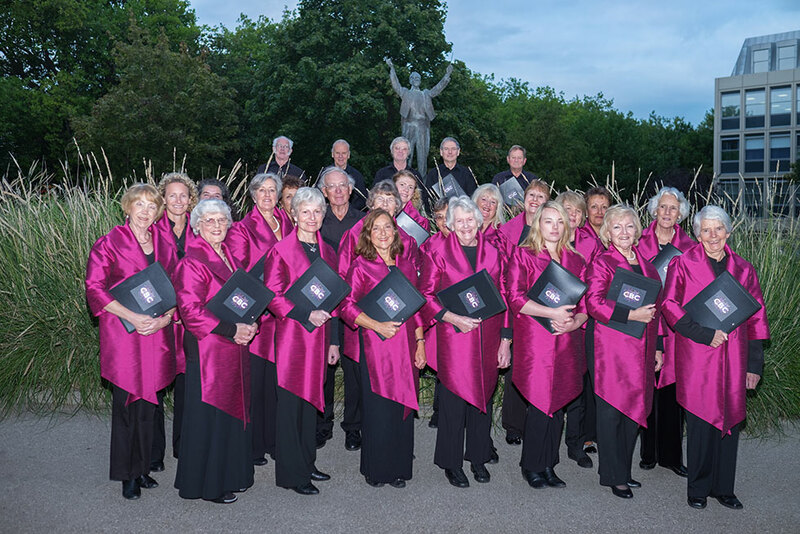 The choir is involved in many cultural and musical events throughout Cheltenham, the county of Gloucestershire and further afield. 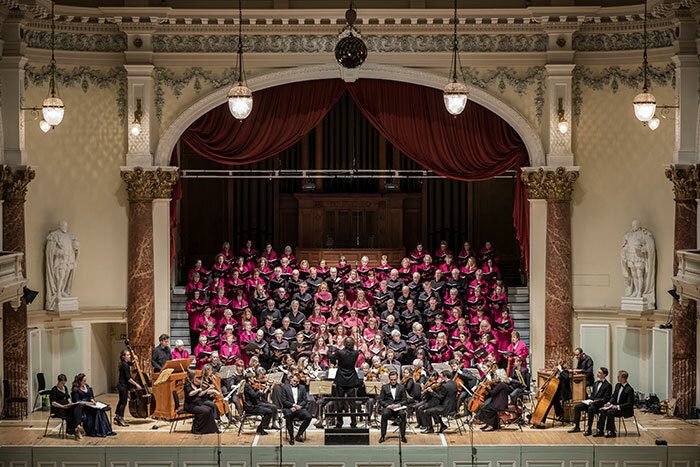 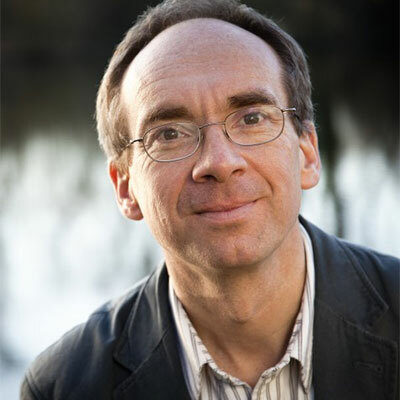 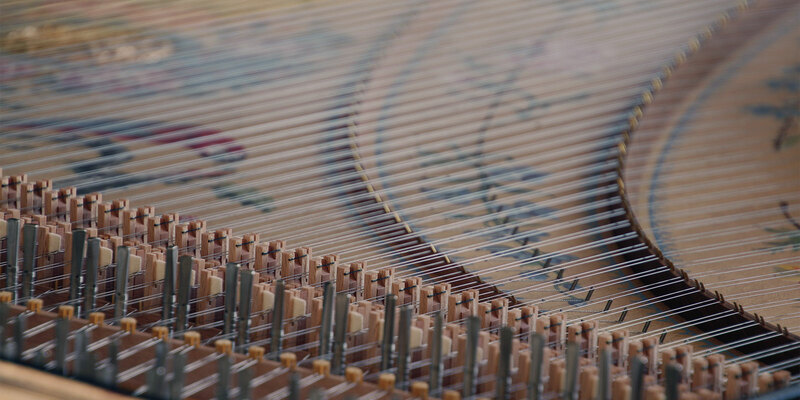 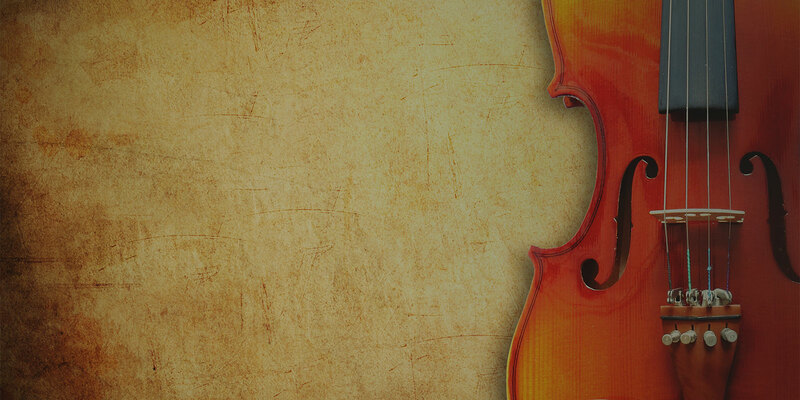 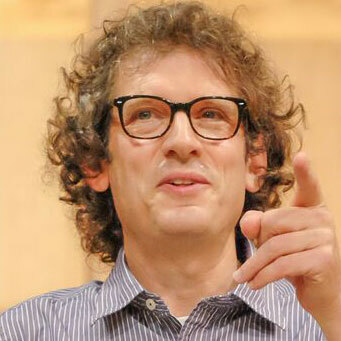 These events include hosting the annual Spring Festival of the Baroque - a weekend of music performances selected from the Baroque period (1600 - 1750). 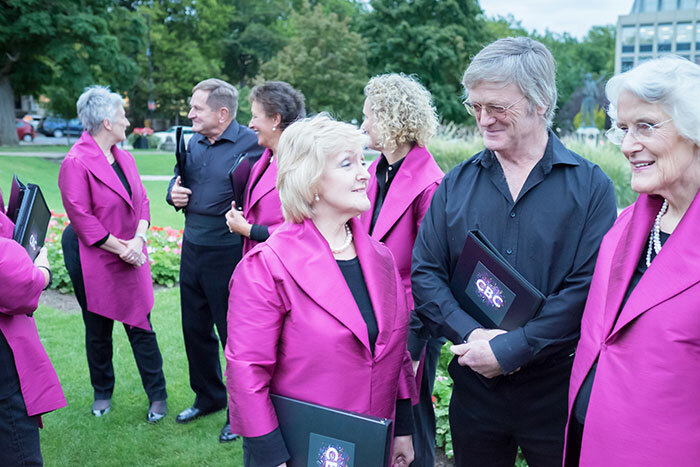 Other events include the annual Come and Sing Day, overseas concert tours as well as collaborations with other choirs throughout the UK. 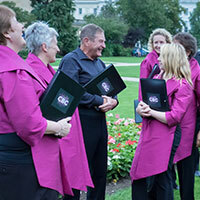 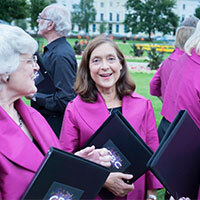 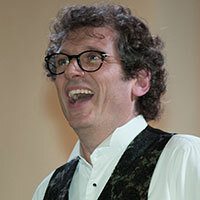 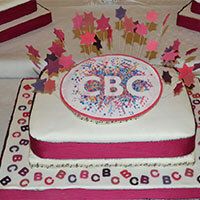 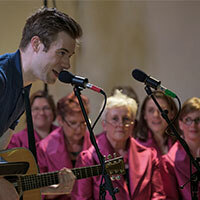 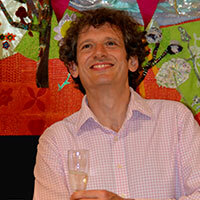 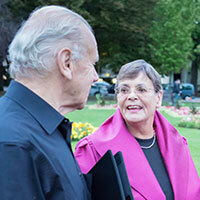 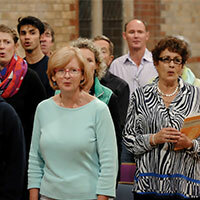 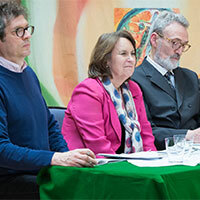 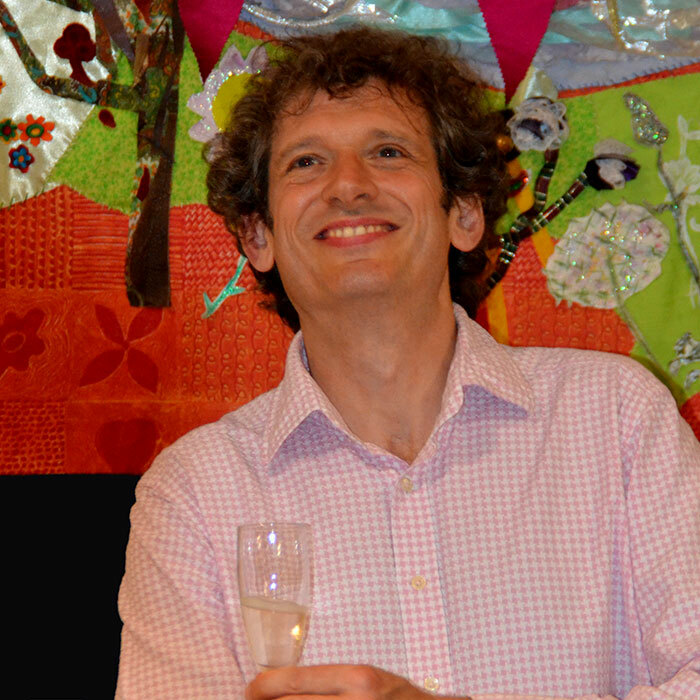 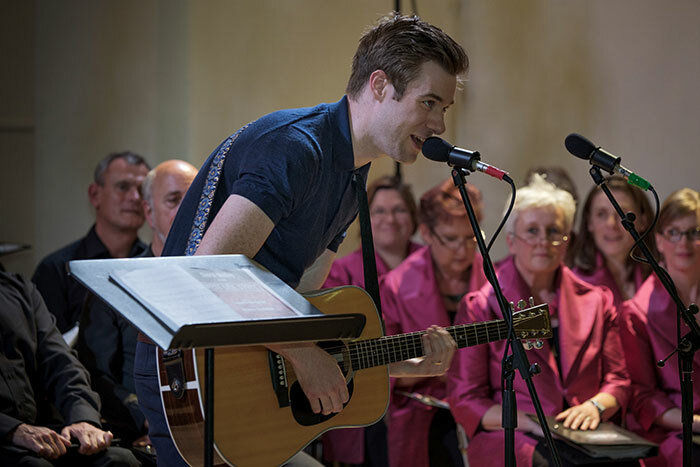 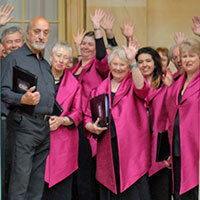 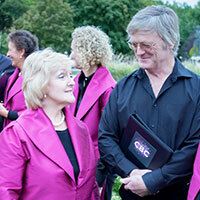 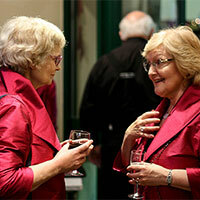 The choir also arranges fund-raising events and social events for members. 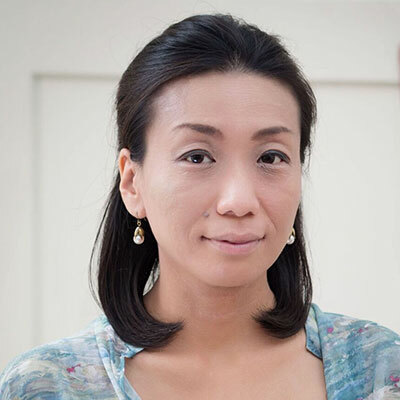 Satoko was the Junior Fellow in Harpsichord/Continuo at the Royal College of Music, and also a participant of the Handel House Talent Scheme 2015-2016. 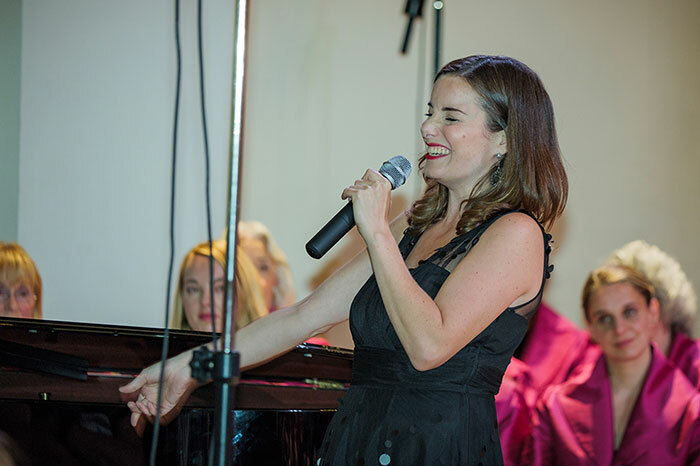 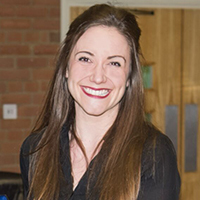 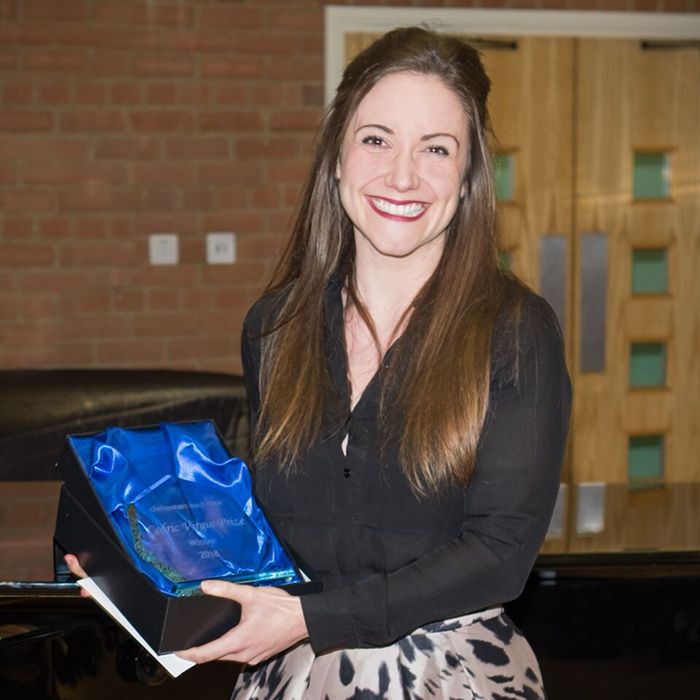 She has performed with La Serenissima, Orchestra of the Age of Enlightenment, Birmingham Opera Company, English Chamber Orchestra, Tenebrae and the Shakespeare's Globe. 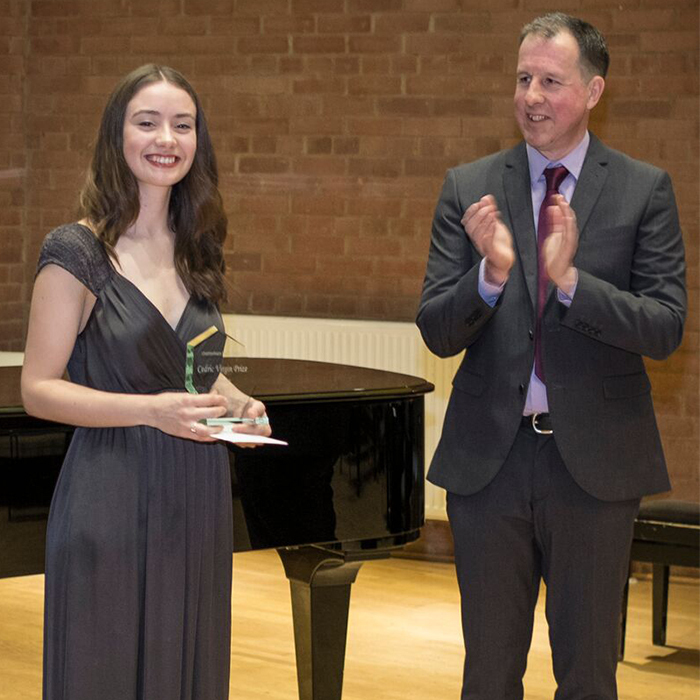 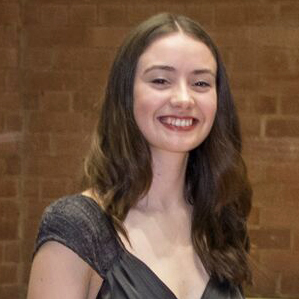 Felicity was the winner of the 2018 Cheltenham Baroque Singing Competition. 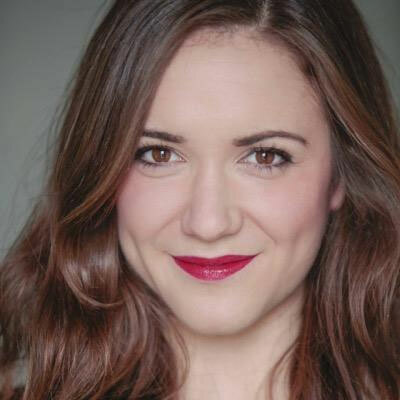 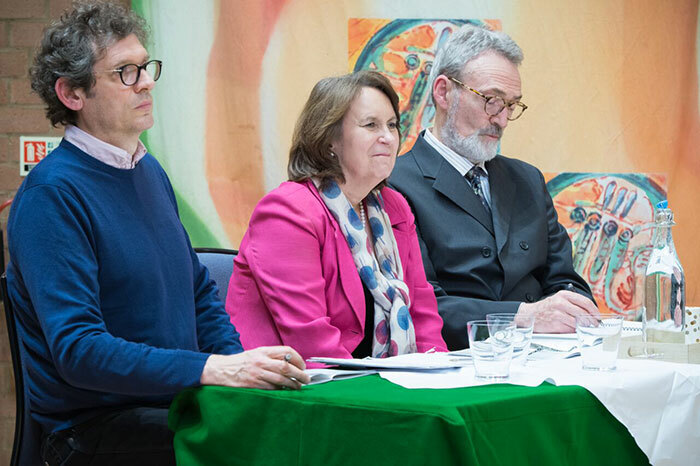 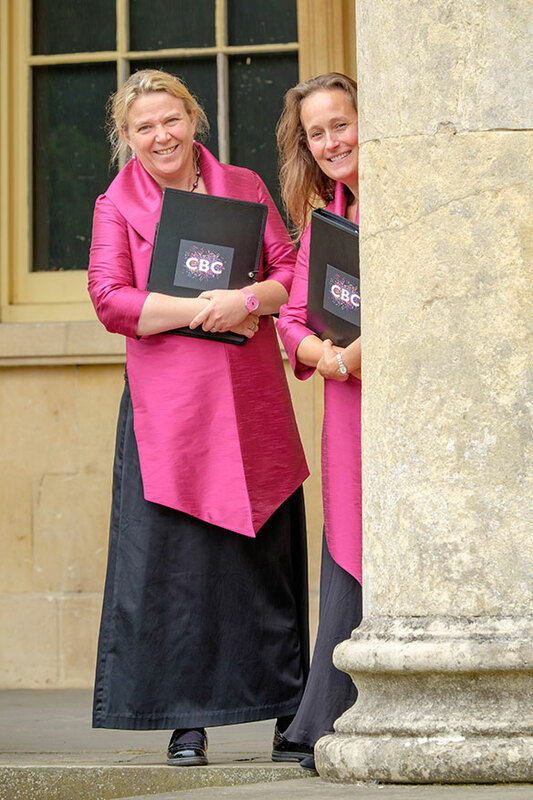 Cheltenham Bach Choir is delighted that she will be singing with them in the closing concert of the 2019 Spring Baroque Festival. 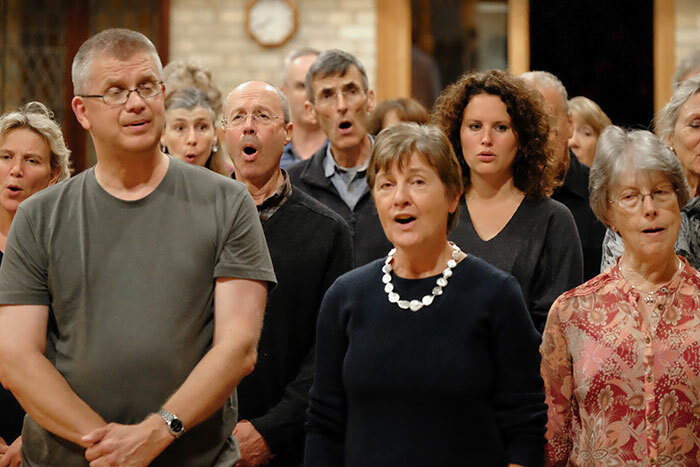 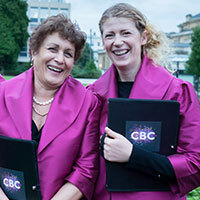 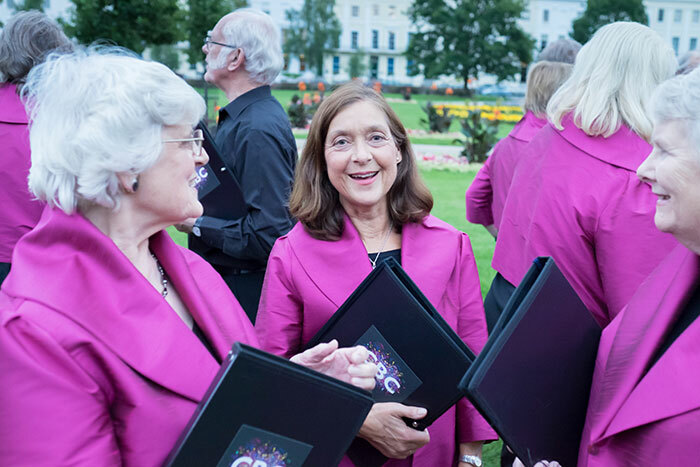 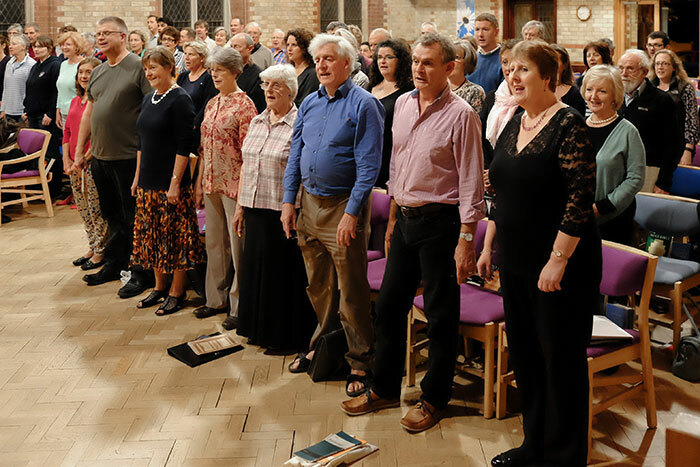 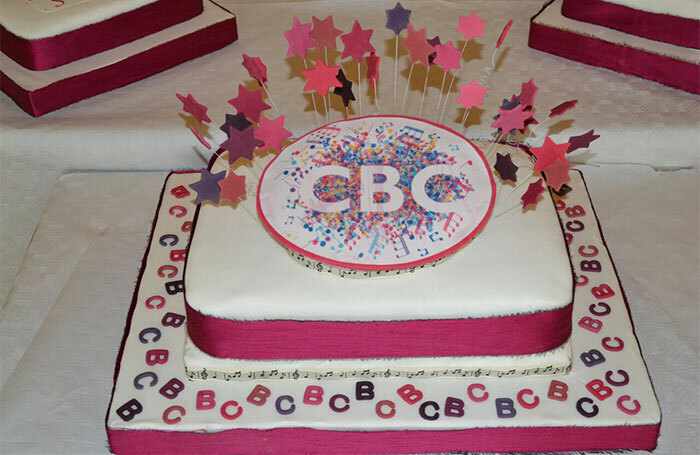 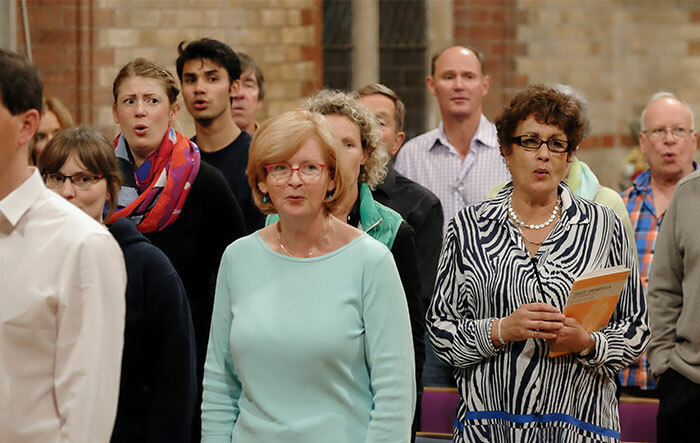 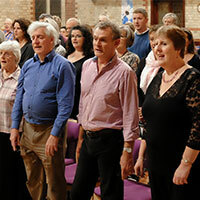 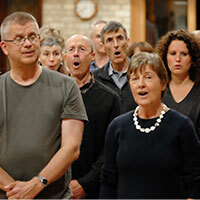 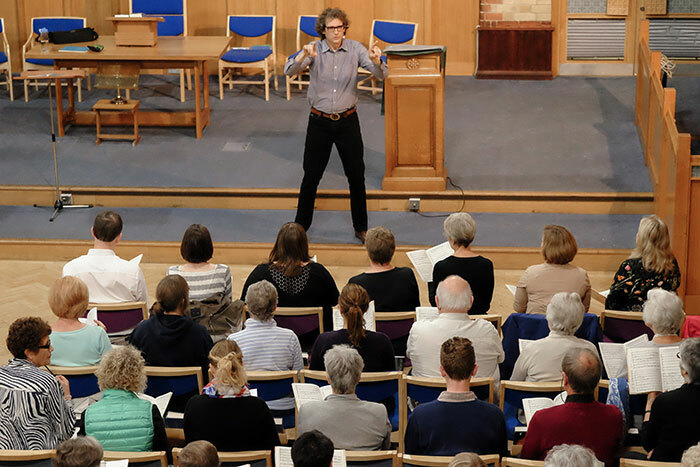 The annual Come and Sing day is suitable for singers of all ages and abilities, those who just want to sing and those interested in joining Cheltenham Bach Choir. 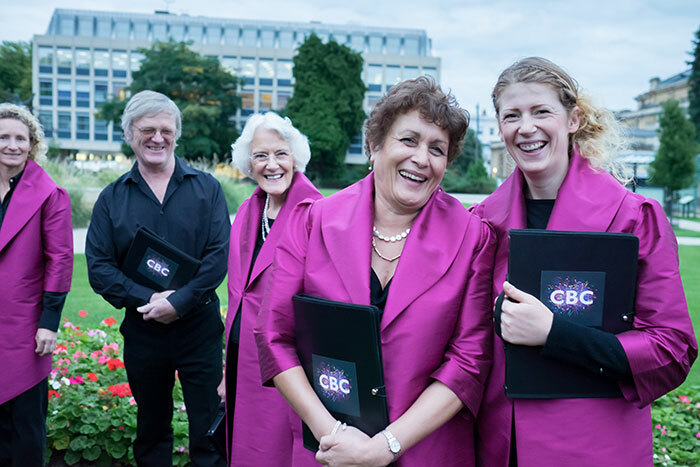 We look forward to having you with us for what promises to be a lovely day of choral music-making. 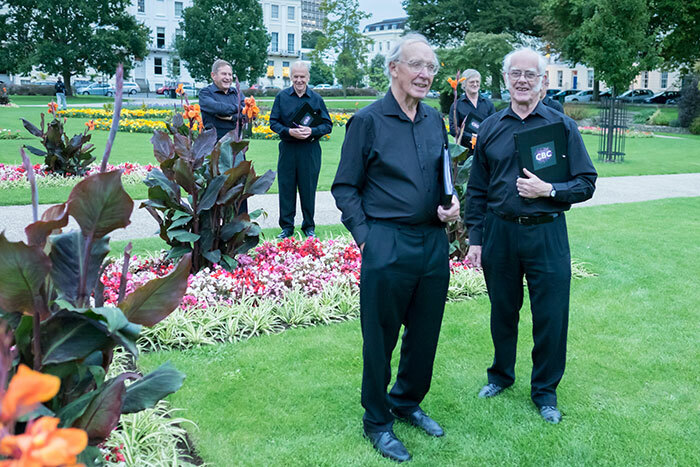 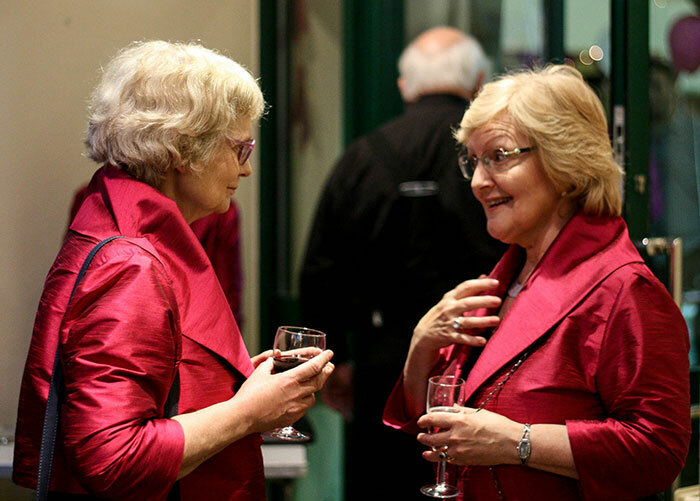 Through the twinning of the town of Cheltenham with Göttingen in Germany, links have been developed with a local choir in the town and the two choirs regularly organise exchange visits with concerts. 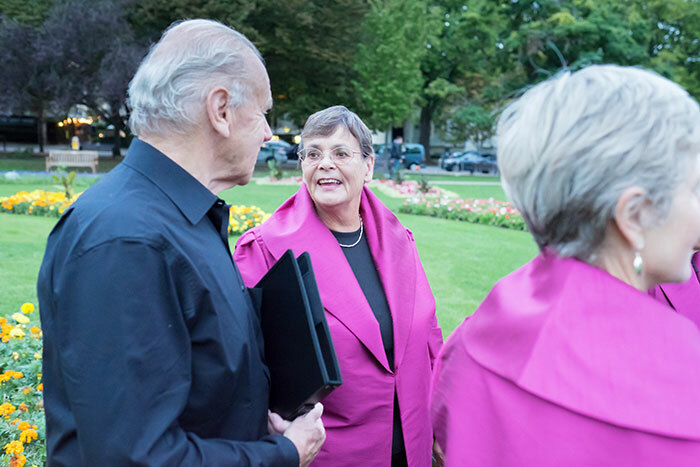 In 2018 the exchange took place between the 31 October and 4 November. 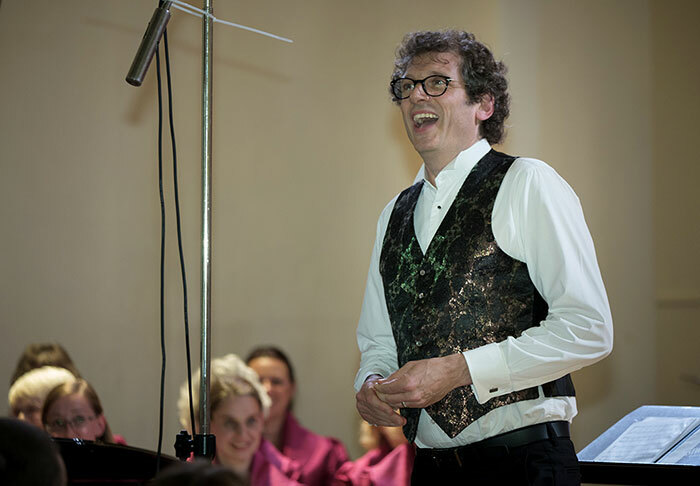 On the 3 November the choir performed A Sea Symphony by Ralph Vaughan Williams with the Göttingen Stadtkantorei and the Göttingen Symphony Orchestra in the St Johannes Church in Göttingen.